New FLEGA board members elected! 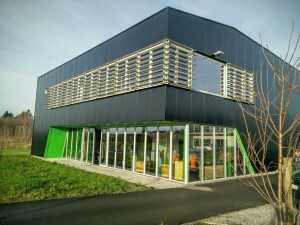 Offices of Fishing Cactus in Mons. FLEGA’s latest general meeting took place on December 17 at the offices of the Walloon game developer and co-founder of WALGA Fishing Cactus. We would like to thank our hosts for their hospitality (and tasty sandwiches)! One of the main points on the agenda was the voting of some brand new board members. The board elected LuGus Studios, represented by Kevin Haelterman (CEO and founder) and Triangle Factory, represented by Timothy Vanherberghen (CEO and co-founder). Kevin Haelterman has been an entrepreneur from right after he graduated. 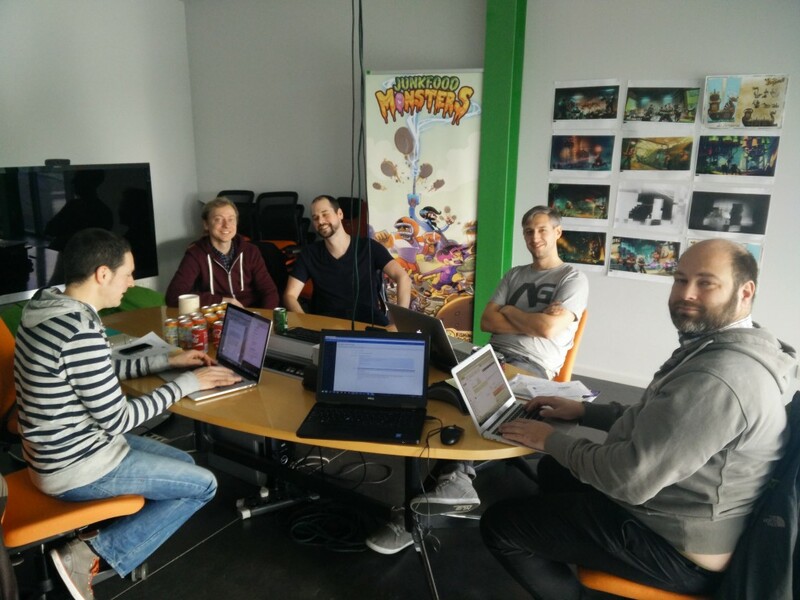 He started LuGus Studios four years ago, a game development studio that tackles both large and small projects, serious and entertainment games, B2B assignments and own IP (e.g. Liftoff). Kevin is eager to share his experiences with FLEGA, especially in the field of B2B. Timothy Vanherberghen is already well known to most of us as he was the co-founder of the FLEGA vzw in 2012. He wants to join the board to answer FLEGA’s call to have more developers participating and to support the work we are doing concerning tax shelter and the FAB (Federal Association of Belgian Games). At the next general meeting on February 18 2016 FLEGA will elect a new chairman from the existing and these new board members. 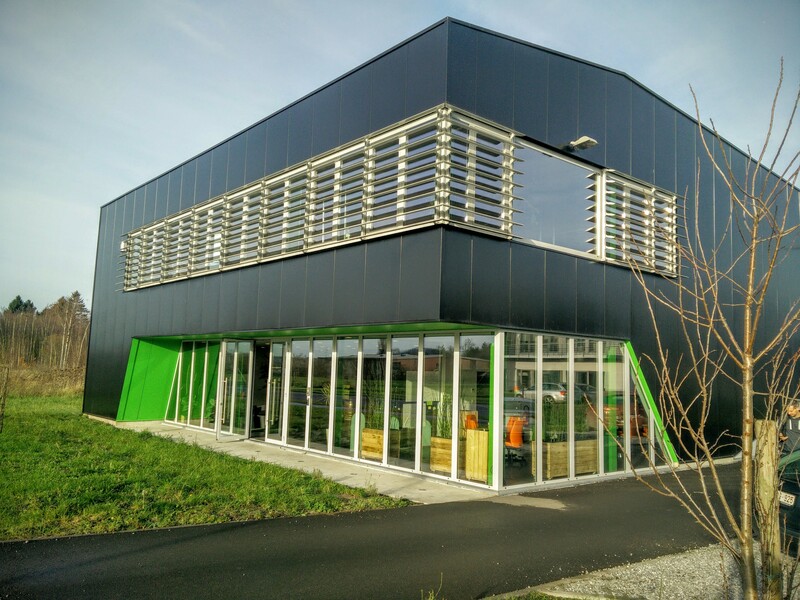 Note: FLEGA’s general meeting on December 17 was followed by the very first FAB general meeting, hence the location of the meeting at the offices of Fishing Cactus in Mons.